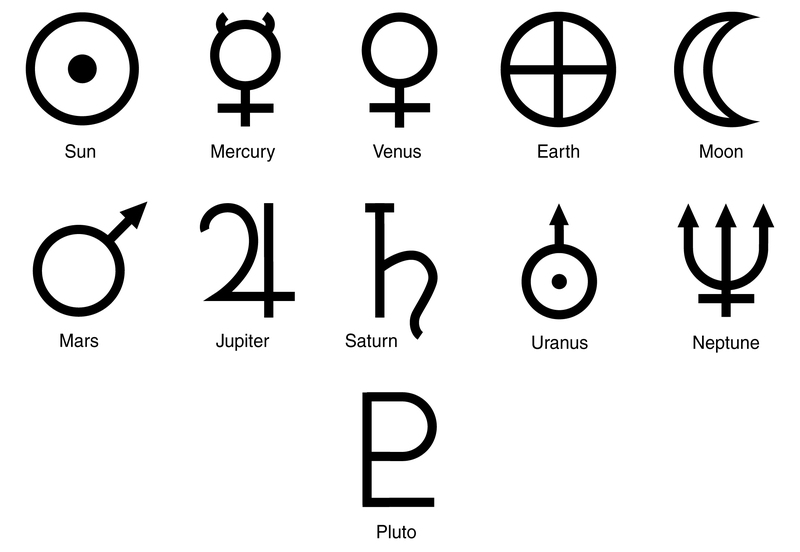 It’s not a 24, it’s the astrological symbol for Jupiter. 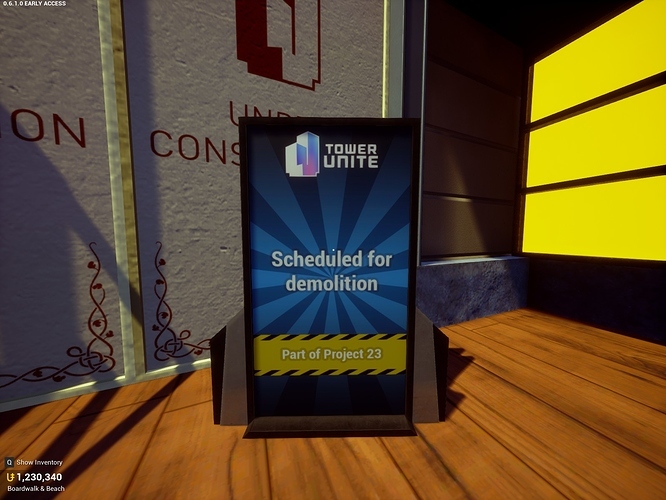 Maybe this still has something to do with Project 23? So if there was a project 24, it would be project jupiter? Ah! 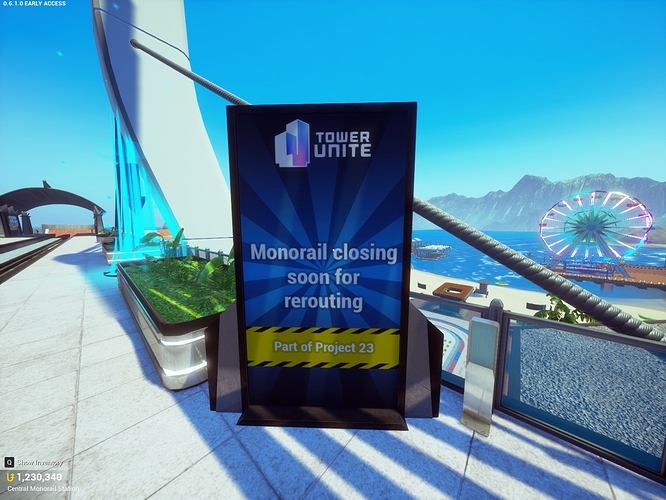 That probably means it’s related to the old Odyssey minigolf map that had not been released yet. 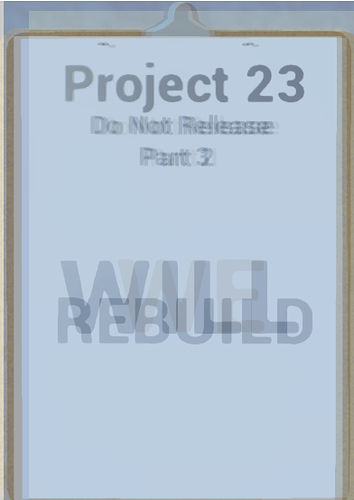 I doubt it’s related to Project 23. Darn I really want a lead here. Is this it or is there more to it? Thanks Lifeless, working on a new theory now. 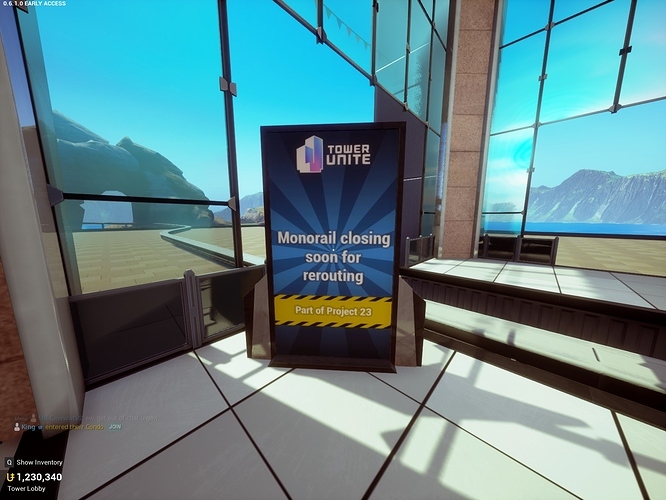 Is there any thing else about them other than WE WILL REBUILD like location or just something? my guess… an underground bar. Project 39 is Lobby One.